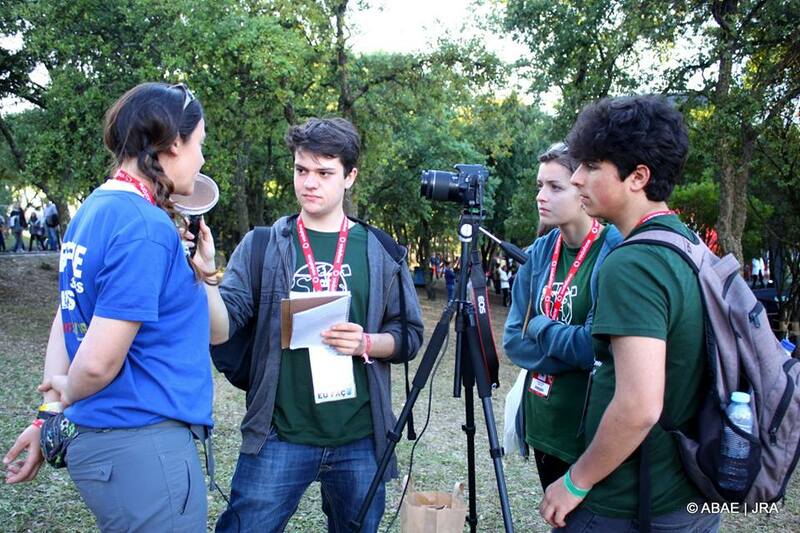 Portuguese Young Reporters for the Environment (YRE) attended a six-day Mission at ‘Rock in Rio Lisboa 2016’ to investigate the sustainability measures and concerns of this music festival that involves 80.000 people per day on average. The festival has, since 2013, been recognised as a sustainable event in accordance with ISO 20121. It aims to be a carbon neutral event and supports the social project ‘Amazonia Live’, also investigated by YRE students in Portugal. Throughout the festival, two groups of twelve YRE students from different schools all over Portugal conducted their journalistic research work through interviews, surveys and photographs, and later produced a set of 46 reports which can be found here or on the Facebook page created for this activity. The reports address themes related to mobility, waste, donation of materials, energy efficiency, smart cities, as well as relating to the organisation's vision, sustainability and its impact on the surrounding community. A Litter Less Campaign event also took place during the festival and was organised by ABAE (FEE’s member in Portugal) with the participation of friends of YRE. Litter Less campaigners collected 15 1L bottles of cigarette butts, and took pictures with messages about sustainable behavior to highlight and promote their actions. Photos can be found on the campaign’s Facebook page. During the mission the youth stayed at a YRE school, Colegio Valsassina, located 500m from the festival area. Journalistic investigation took place between 16:00 and 21:00, and the reports were prepared between 9:00 and 14:00 at the the mission press centre in a designated area inside the school. YRE in RIR is the fourth edition of the activity; the partnership with Rock in Rio has been major motivation for the YRE network and also an excellent reward for the most committed YRE students.